The demand for pharmacies in South Africa has grown over the years as consumerism in the country has increased. There are also more people that are after a healthy lifestyle and preventative medicines. These trends have boosted the demand for pharmacies. This makes it a great industry to get into. There are, however, several factors that you will need to consider when buying a pharmacy. We discuss some of them in this article. 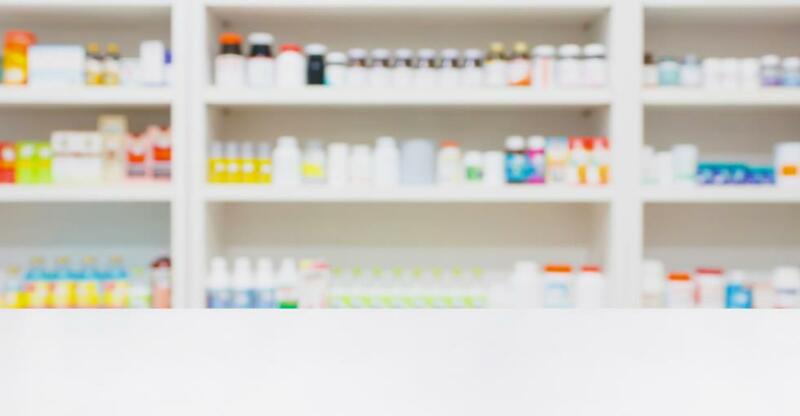 If you are looking to buy a pharmacy, you will need to have a business that offers more than simply filling prescriptions. Customers in South Africa are after a well-rounded experience when it comes to their local pharmacy. You will need to consider offering products such as beauty and health as well as basic services like blood pressure tests. By offering customers more, you offer them more convenience. The location of your pharmacy is something that will also impact the convenience for customers. When you are trying to narrow down the particular pharmacy that you should buy, you need to look at the competition in the area and the business’s visibility. Most customers will not want to travel far for a pharmacy. Your business should either be near a residential area or on a convenient commuter route. You should also have signage that makes it clear that your business is there. Parking is also a factor in a business’s convenience. Make sure that there is enough parking for your customers. You can also offer a delivery service that will save them having to drive to you. A delivery service is particularly appealing to the elderly and sick who may find it difficult to visit the physical location of your pharmacy. It can also be very beneficial for a pharmacy to be in close proximity to a doctor. Deciding whether to buy a franchise or an independent shop comes down to your own goals. Buying a franchise will help you get on your feet in the beginning. You will have the use of an established brand and business model. This can be particularly helpful in the pharmacy industry as larger brands have gained a substantial share of the marker. Buying an independent pharmacy will have its own advantages. For example, you will be free to make your own decisions about how your business should be run. This gives you the chance to cater specifically to your local community and curate your service specifically for them. Finding the right business to buy will come down to doing as much research as possible. You will need to consider who your customers are, what you should offer them and whether there is room for you to expand your business. Once you have identified a good business, do your due diligence and be sure that you know exactly why this business is for sale. You may want to enlist the help of an expert during this part of the buying process. If you are thorough in your research and your due diligence, you should be able to run a successful pharmacy once you have bought it!